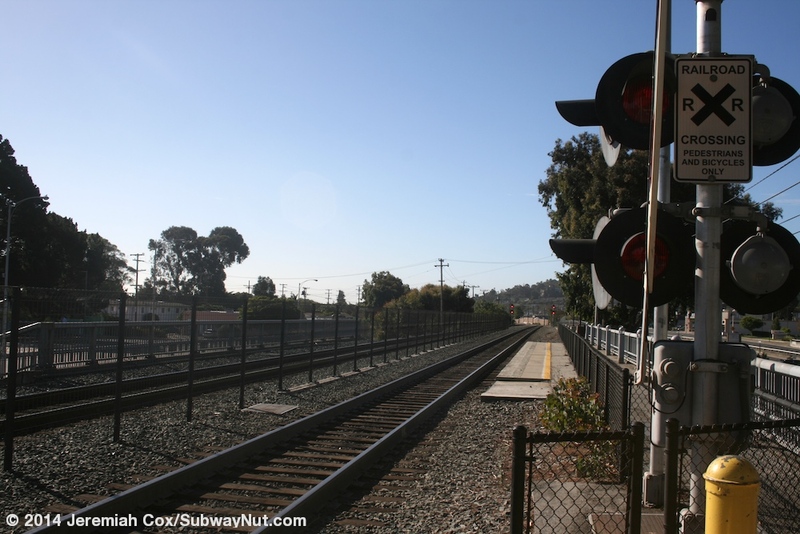 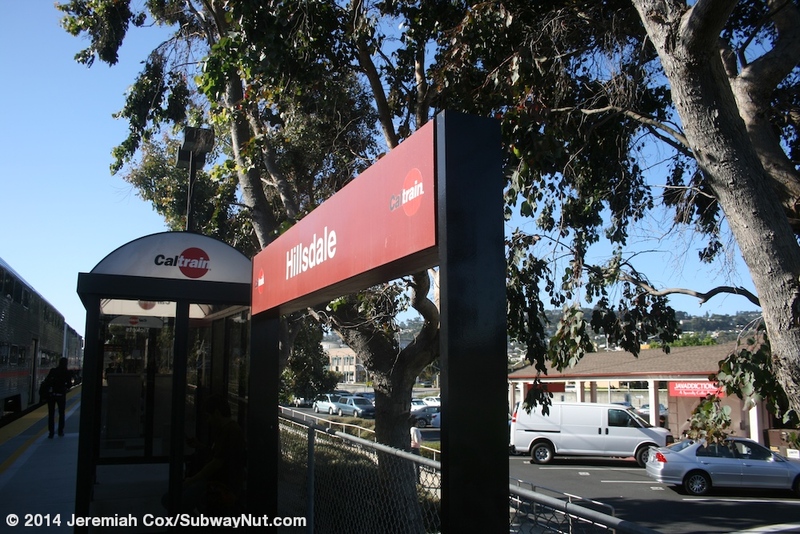 Hillsdale is a major Caltrain station and stop on some Baby Bullet trains. 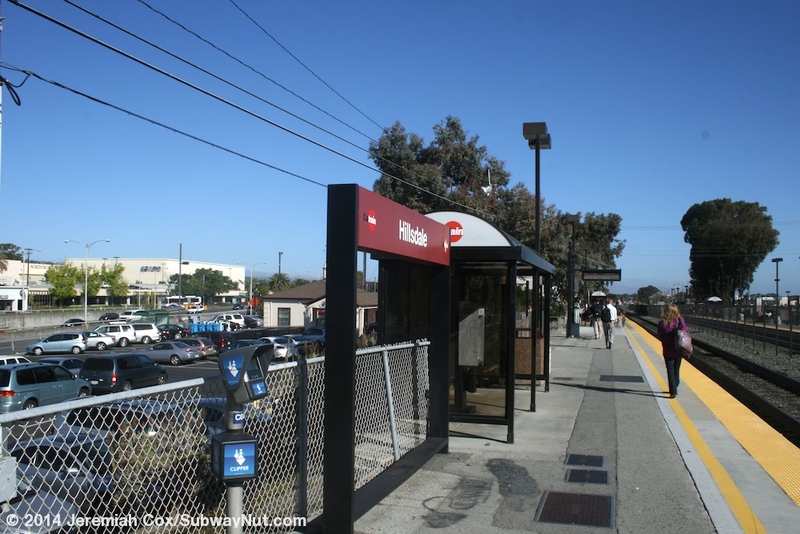 A shuttle bus connects the station to Belmont just south of the station that receives service only hourly to provide passengers using its free parking lot (now paid effective December 2013) access to the stopping Express trains that skip it. 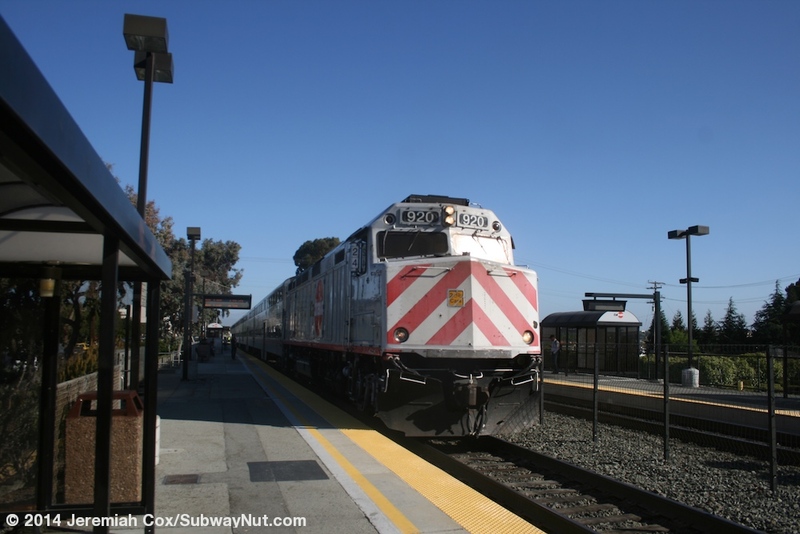 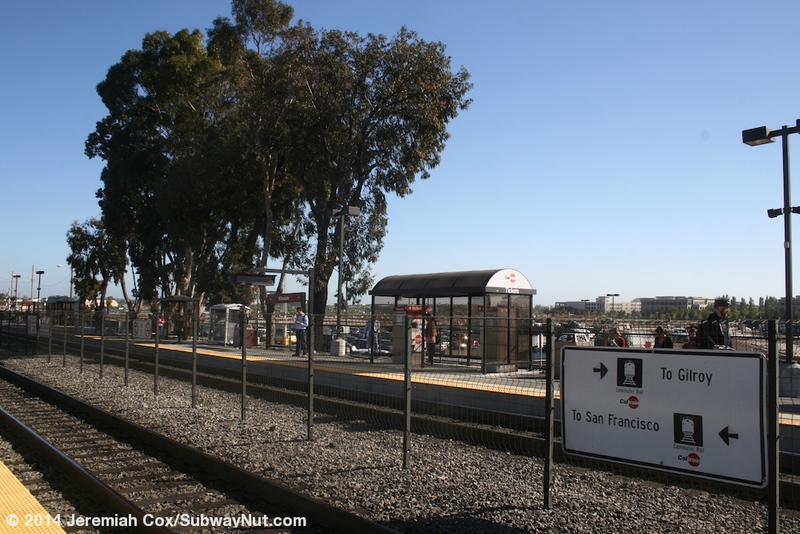 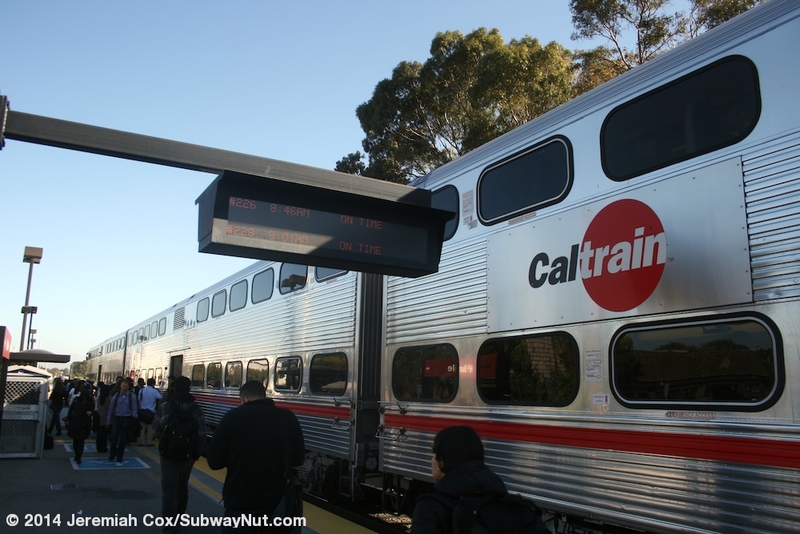 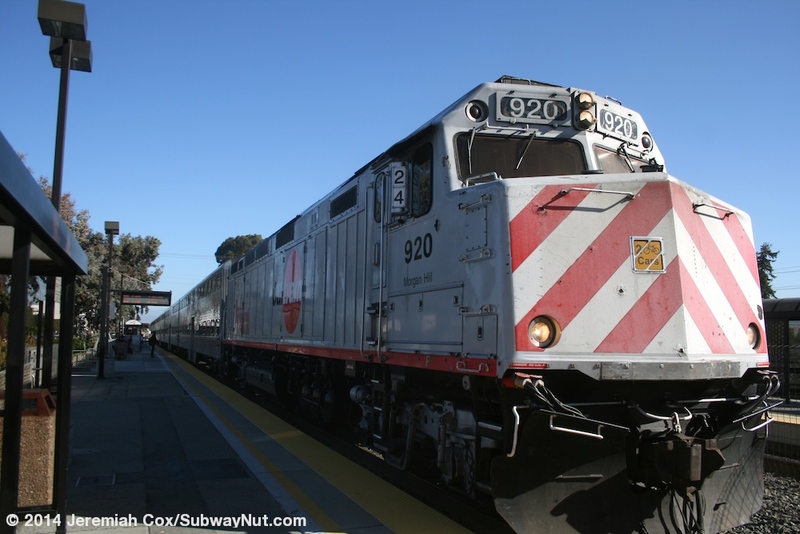 It has the distinction of the last intermediate Caltrain station to have a ticket agent (the last hours were 5:00am to 12:30pm Monday through Friday) until sometime between May and June 2006. 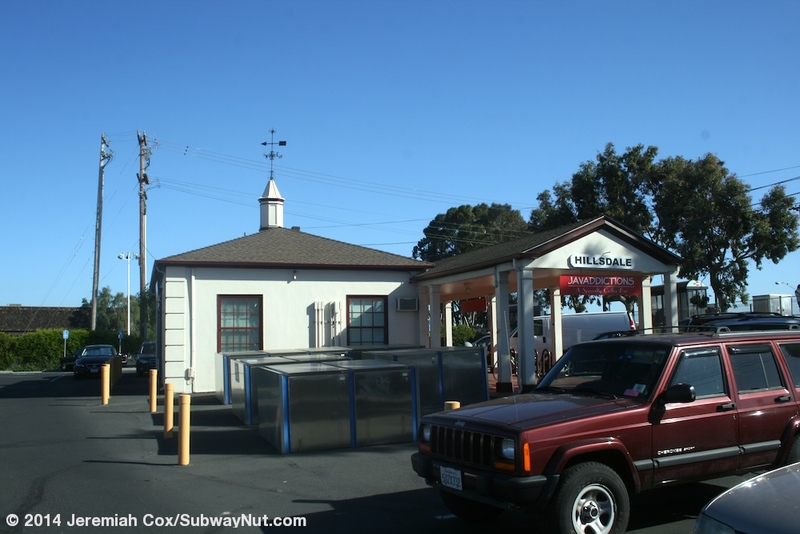 Until December 20, 2005 the then active and now closed Bay Meadows Racetrack had its own station, Bay Meadows, less than a half mile north of the current Hillsdale Station. 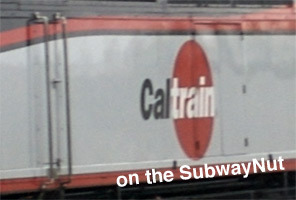 The racetrack was in operations until August 17, 2008. 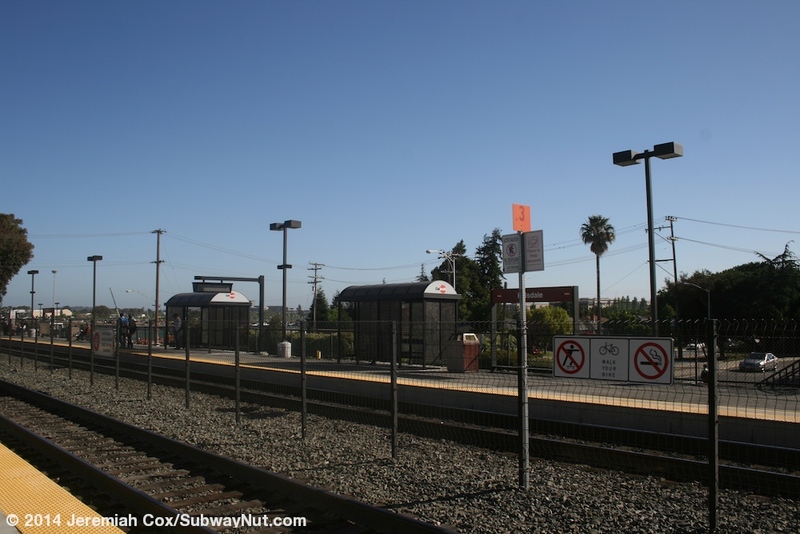 The new streets that lack buildings of a new transit-oriented development is visible under construction, visible from passing trains. 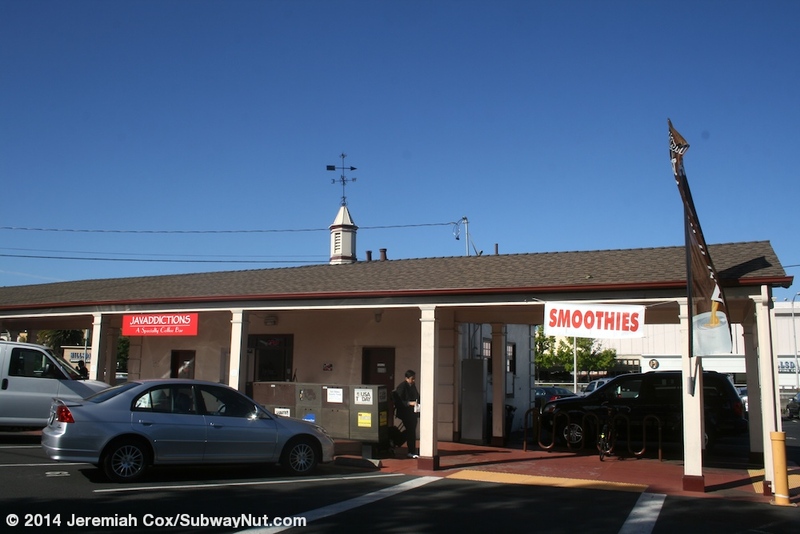 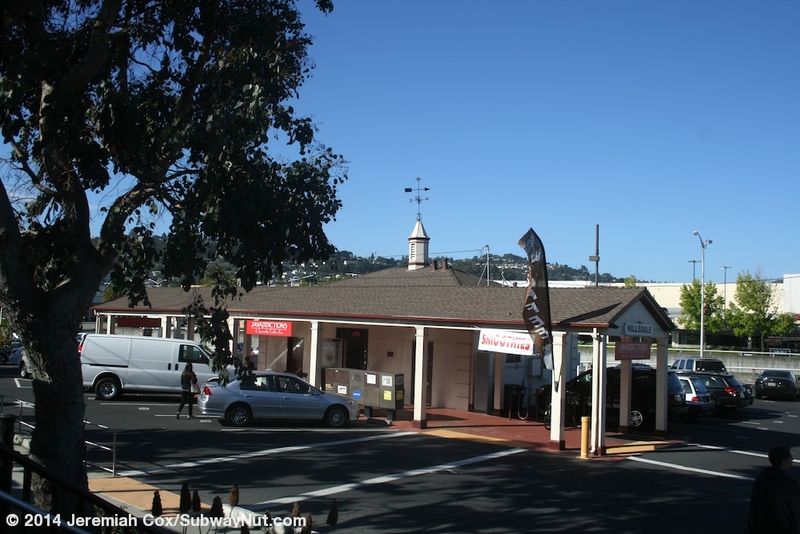 The simple, small white depot with a gabled roof and weathervane in the middle is located along the San Jose-bound platform, slightly away from the tracks now (I assume was closer to the platforms until a grade-separation project), surrounded by parking lots. 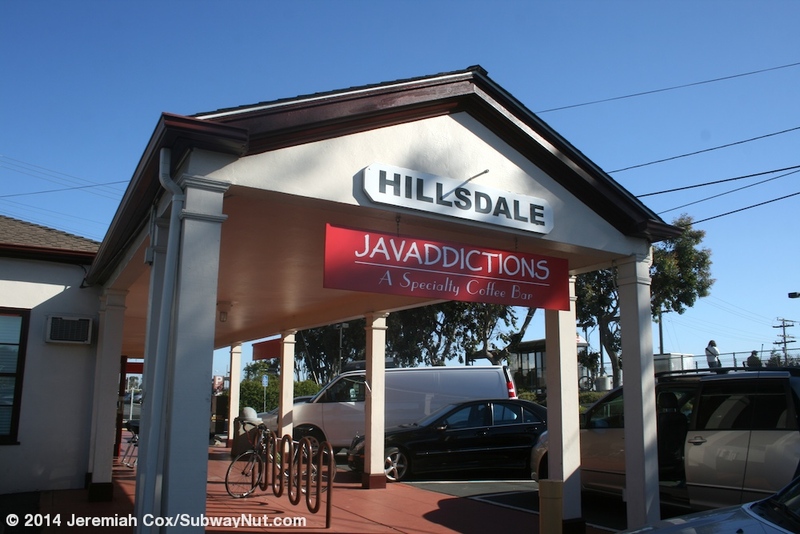 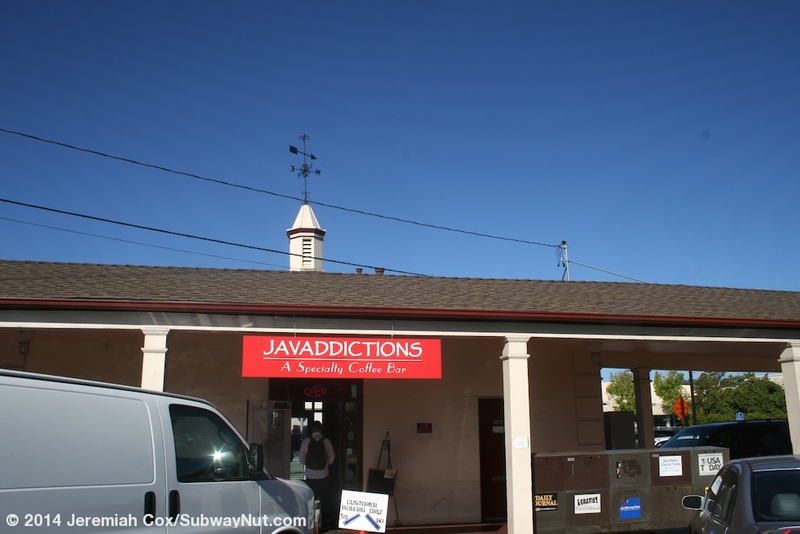 The station is now occupied by Javaddictions: A specialty Coffee Bar. 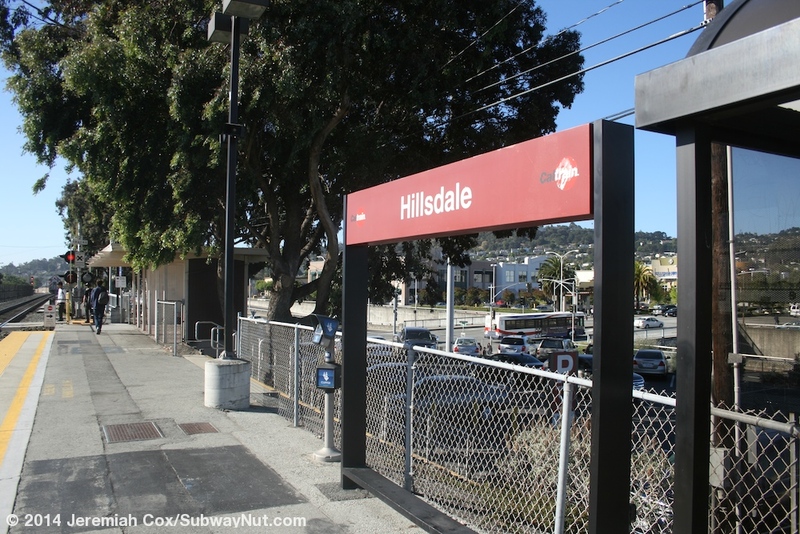 The station consists of two side platforms for the two track line that here are slightly elevated above the street on an embankment do to underpass of Hillsdale Blvd that also crosses beneath Pacific Blvd adjacent to the San Francisco-bound platform (but still raised above it). 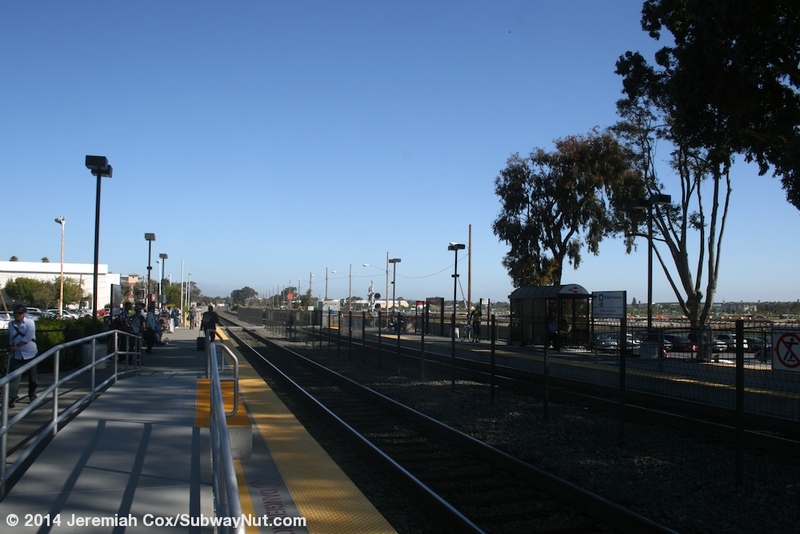 Pedestrian grade crossings are located at each end of the two platforms. 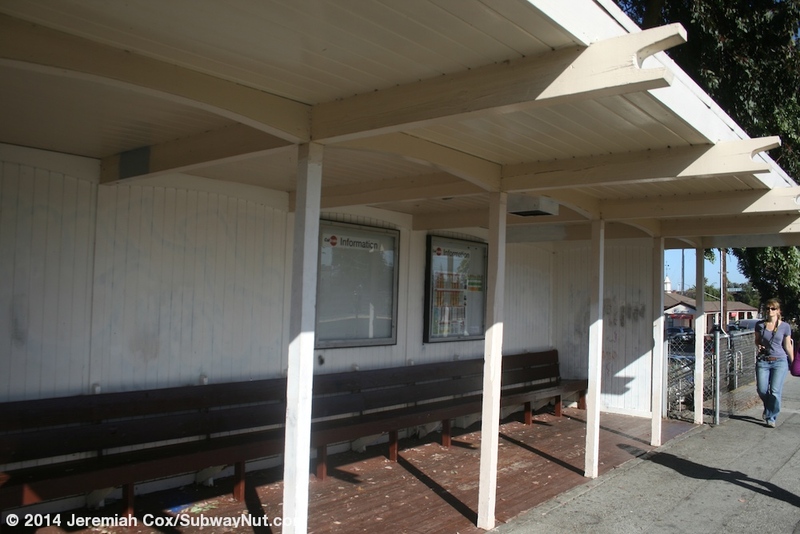 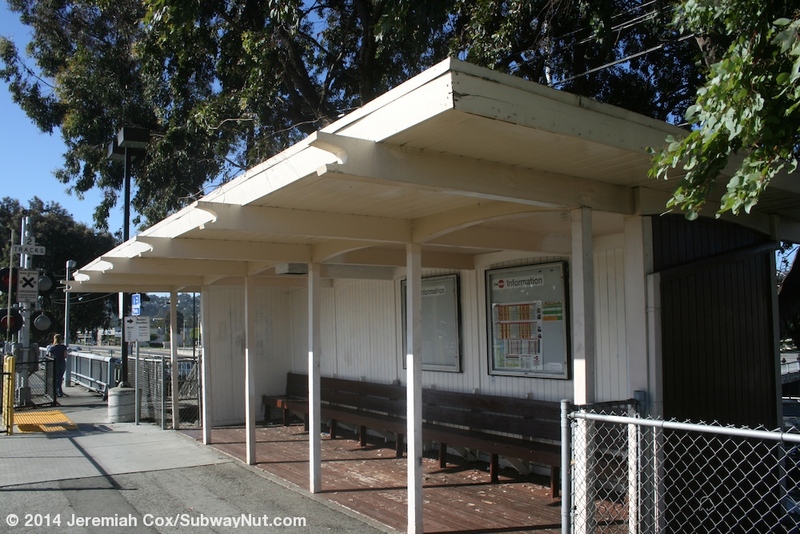 The San Jose-bound platform has a small white wooden shelter with a bench beneath it; the other amenities for waiting passengers are just black curved roof bus shelters along each platform. 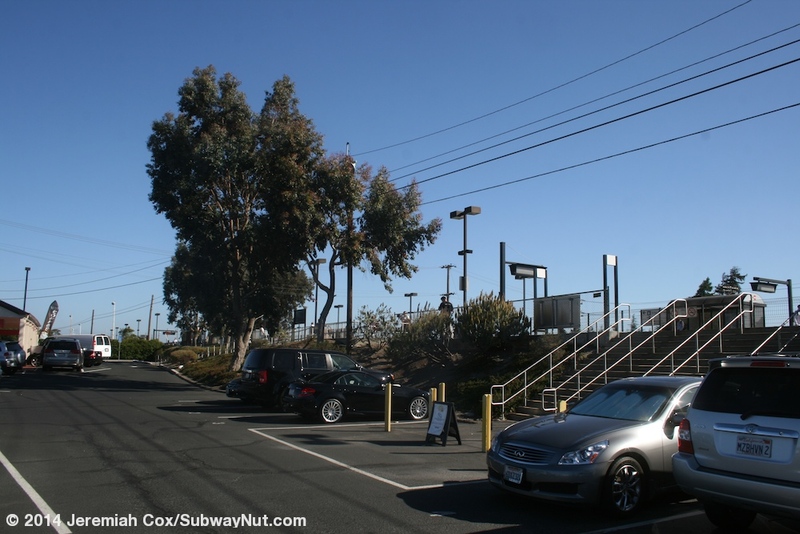 Staircases and short ramps lead down to the parking lot the depot is in along the San Jose-bound platform and Pacific Blvd along the San Francisco-bound platform that abruptly ends at a second Caltrain parking lot towards the northern end of the station. 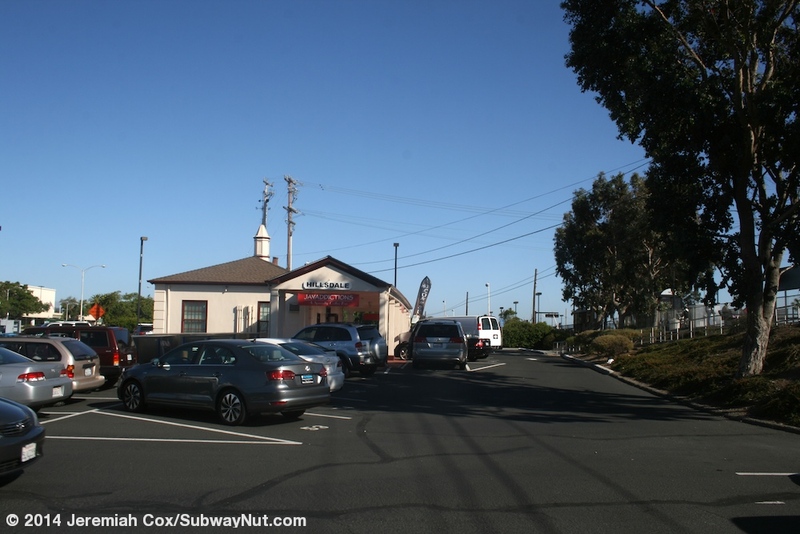 There are 518 total parking spaces. 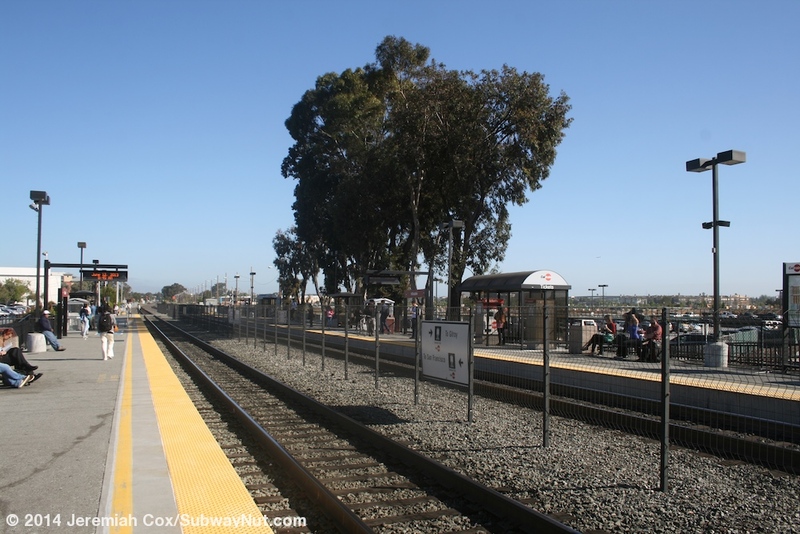 Looking down to a former, temporary platform?